We strongly believe that being hands-on is the most effective method to run our business . This is why we, the company owners, oversee the project, from our free estimates to project completion. We don’t rest until you’re delighted. 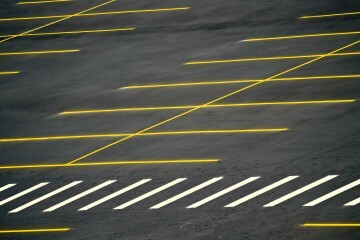 I am a property manager who had a line striper committed to completing a job for me. The day before the job was supposed to be completed he cancelled. 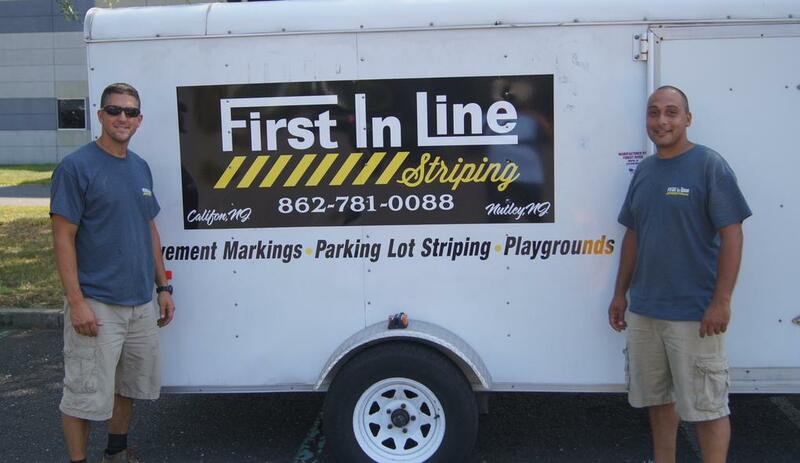 I contacted Justin at First In Line Striping and he was able to come out the next day and do the job for me. 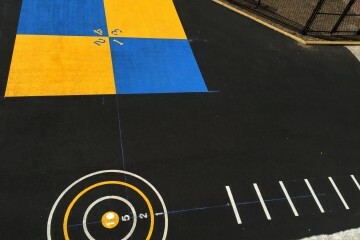 I am very pleased with First In Line's work and their work ethic. Our promise as a contractor is to give community value into every project while delivering professional expertise, exceptional customers service and quality work to each and every customer.